North Carolina has become an exporter of top-shelf West African music in recent years. The trend started with Asheville’s Toubab Krewe, followed shortly by Diali Cissokho & Kaira Ba from Carrboro. Singer, percussionist and kora master Cissokho is the scion of a griot family from Senegal’s Casamance region. When he moved to the Research Triangle in 2009, he quickly connected with a cohort of open-minded musicians with backgrounds primarily in jazz and rock. 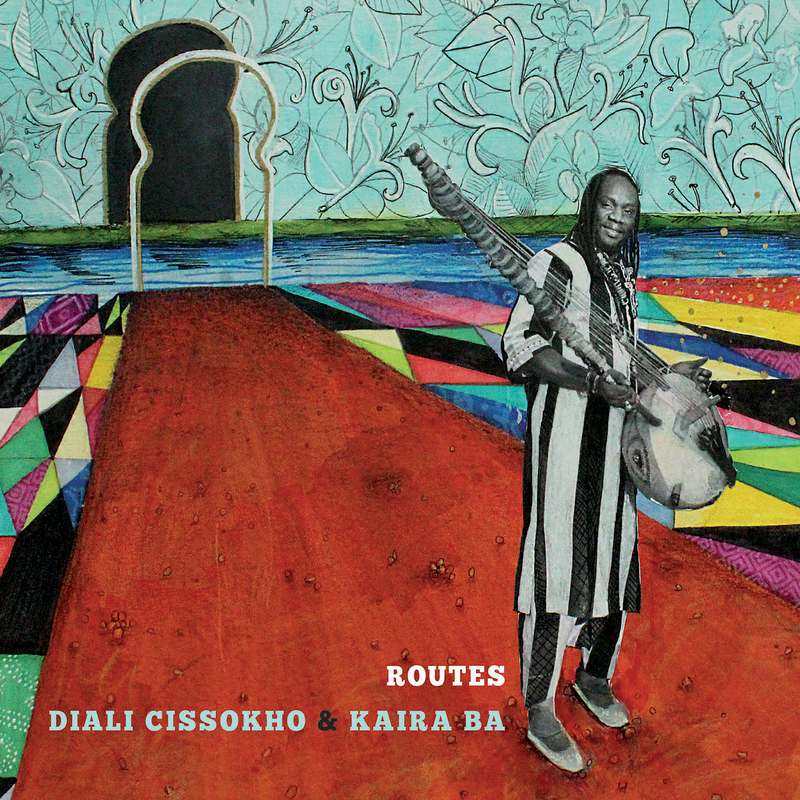 They’ve absorbed the centuries-old traditions that are Cissokho’s birthright, added their own ingredients to the stew, and on their third album they continue to bring in new flavors: tracks 1 and mbalax-inflected 10 feature imaginative string quartet arrangements by bassist Jonathan Henderson, 8 pairs gospel singing and organ with an Ali Farka Toure-style blues, and 6 starts in a classic Mande mode before shifting into a modified reggae rhythm over which guitarist John Westmoreland lays a jazzy Wes Montgomery-like solo. All this may sound a tad too eclectic, but the band never loses sight of the music’s ancient roots and earthy pulse. A most impressive album.